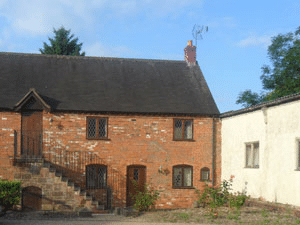 Inkford Court Cottages is a superior restoration of circa 18th century buildings set around a central courtyard amidst 6.5 acres on the borders of Worcestershire and Warwickshire. Inkford Court Cottages is a superior restoration of circa 18th century buildings set around a central courtyard amidst 6.5 acres on the borders of Worcestershire and Warwickshire. 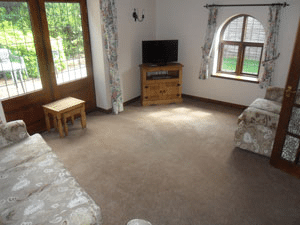 There are 4 cottages all tastefully furnished and equipped with all modern facilities yet retaining the charm and character of the beamed buildings. Excellent access to all areas. Prices listed are per unit per week.